This year's Sweet Days Budapest, like last year, will be held in front of the Basilica on St. Stephen's Square and Zrínyi Street between September 15 and 17. This is heaven for dessert lovers and chocoholics! Last year’s ‘sweetest weekend’ was attended by nearly 60,000 visitors. 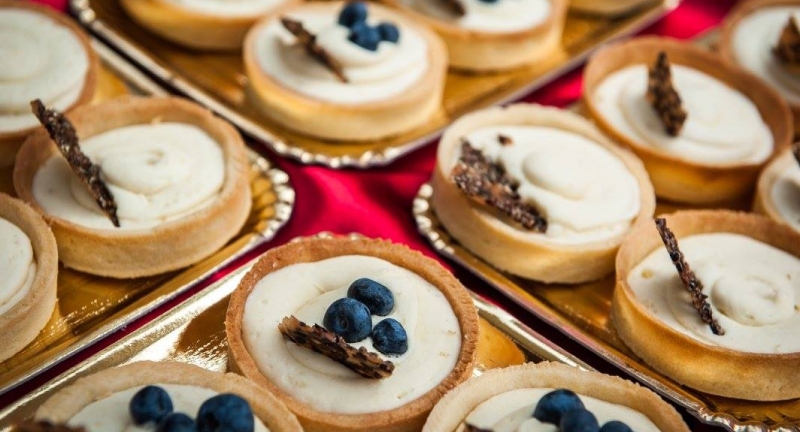 The Sweet Days of Budapest, considered to be the fifth largest dessert-themed attraction in Europe, opens its doors again with plenty of presentations and tastings. Sweet Days is the largest sweets festival in Hungary and at the same time, the highest quality professional exhibition. The festival has also been acknowledged as one of the largest events in this category today in Europe. Since 2011, more than a hundred thousand visitors have enjoyed the year's sweetest weekend, the first few years in the Buda Castle and from 2016 onwards at St. Stephen's Square in front of the Basilica. Entrance is free. More than a hundred thematic exhibitors, manufacturers, traders and confectioners will showcase their new products of the year, handmade, high quality products, or favorite chocolates of world famous brands. The Sweet Days was the first Hungarian festival and trade fair to give a home to local participants to show off their international and new trends. Since then, as is the case in the rest of the world, sweets have reached the most prominent place in today's gastronomy –whether it is cakes, chocolates or ice cream.